A $1.83 million gift from the Pickens Foundation, presented in December 2007, is enabling New Horizons to completely renovate its Residential Treatment Center, commonly known as the Ranch, in Goldthwaite. The 150-acre, newly refurbished center including three homes, a chapel, school facility, kitchen and dining rooms, among other amenities, will provide individualized, intensive residential treatment programs for boys and girls ranging in ages seven to 17, suffering from emotional, behavioral, and adjustment problems. New Horizons will serve more than 1,200 children and families each year in surrounding Texas communities through its continuum of care. New Horizons is licensed by the Texas Department of Family and Protective Services (TDPRS), and is a member of the Texas Alliance for Child and Family Services. 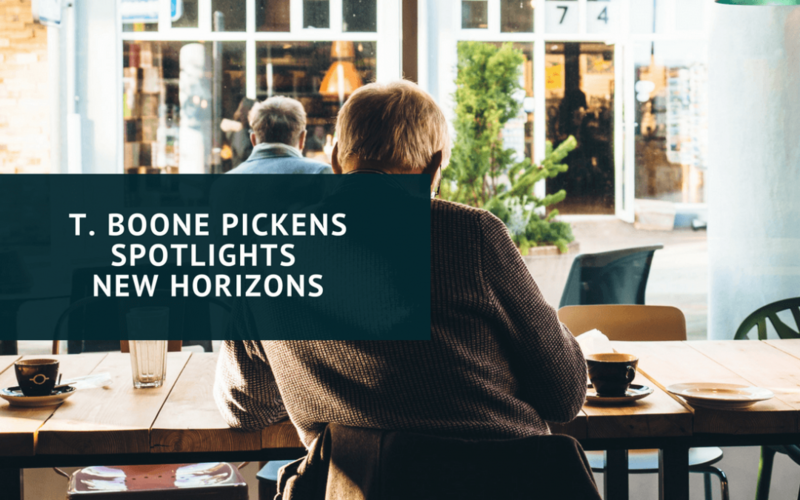 The Pickens award is a significant step toward that end.